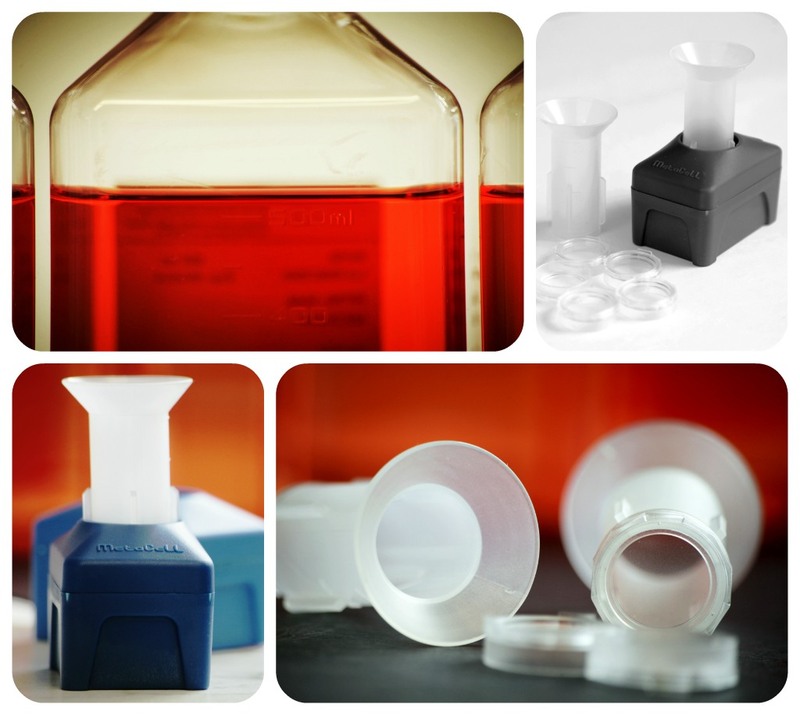 MetaCell®offers clinically proven solutions for the isolation of rare cells in the blood and other bodily fluids. The MetaCell® technology provides procedures for circulating tumor cells (CTCs), disseminated tumor cells (DTCs), circulating tumor microemboli (CTM) and circulating endometrial cells (CECs) detection targeting the purposes of patient prognosis evaluation. Similarly, if the patients’ treatment response, may be verified. 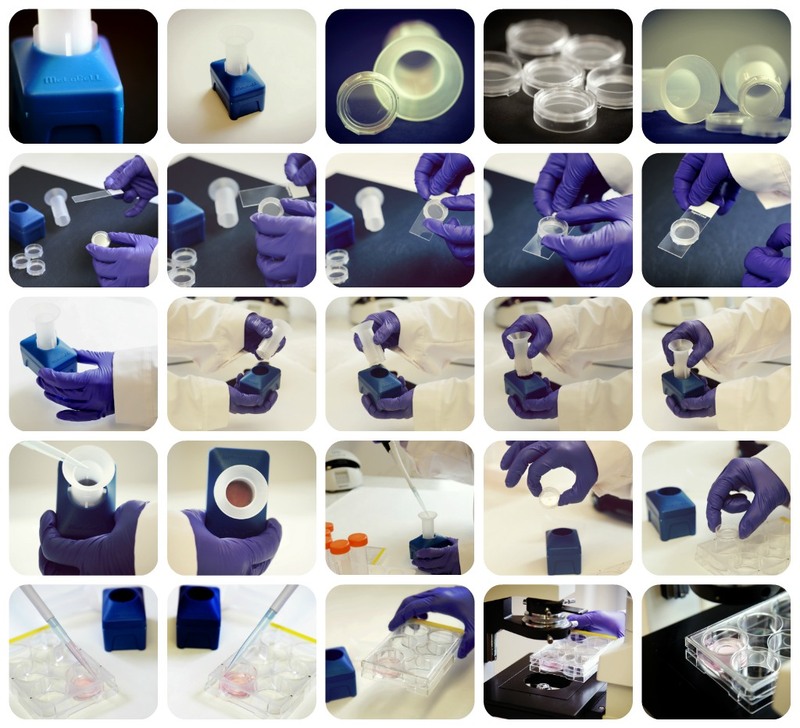 MetaCell®technology uses the size–based separation principle of the sporadic cells from the peripheral blood. Thanks to the gently flow within the separation process, the enriched CTCs/DTCs/CTM/CECs are in a very good viable condition. Following, it is possible to set up a feasible and quick (up to 5-7 days) in vitro culture on the standardized polycarbonate membrane.